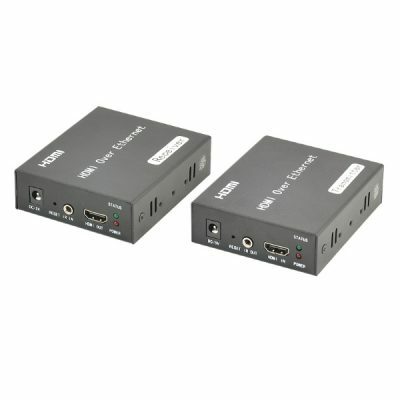 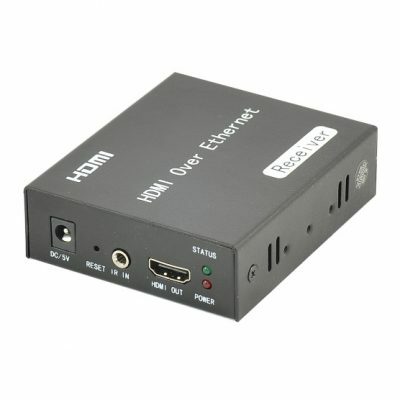 HDMI extenders transmit the HDMI signal over one or two Cat5e or Cat6 cables. 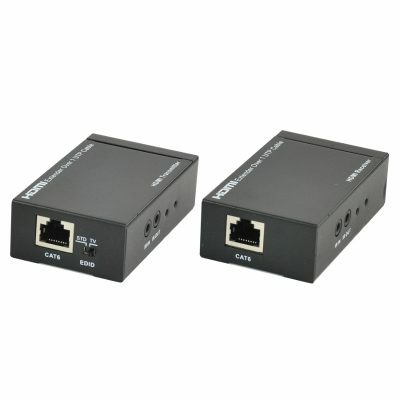 Standard two cable extenders can transmit 1080p up to 30m. 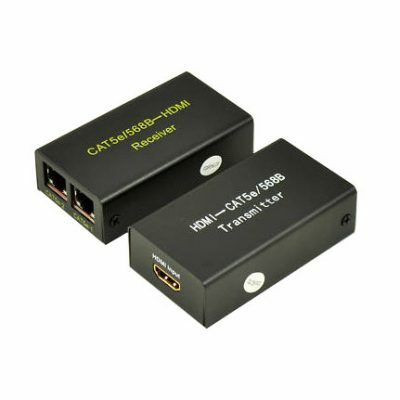 We also have HDMI extenders over single Cat6 up to 50m at 1080p or HDMI and IR over single Cat6/Ethernet 1080p up to 150m. 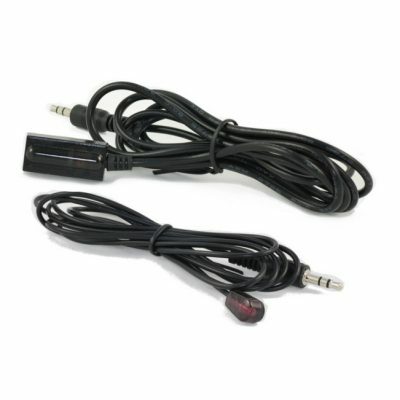 Both products support Foxtel remotes.